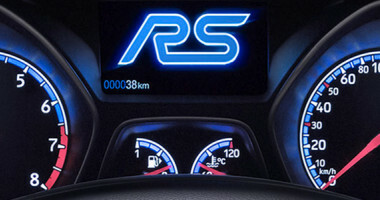 The RS badge is reserved for the best of the best and this car is no exception. 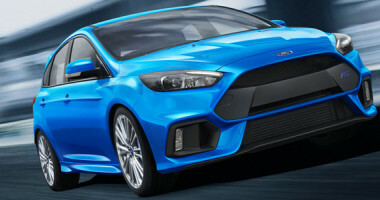 All-Wheel Drive with Dynamic Torque Vectoring delivers new levels of handling capability and driver enjoyment, while the 2.3L Ecoboost Engine outputs up to 257kW of power. Add sports tuned suspension, Brembo brakes and antiroll bars and you’ve got a performance machine that puts its peers to shame. 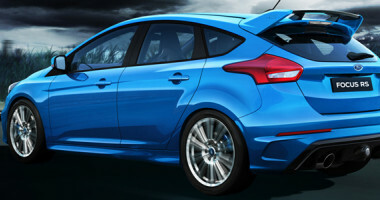 The Focus RS Limited Edition boasts a bold and dynamic exterior variation of the base Focus RS. 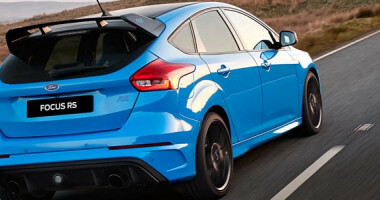 The unique Nitrous Blue paint makes an unmistakable statement, emphasized by Rear Privacy Glass and gloss painted Absolute Black highlights on roof, spoiler and mirror caps. 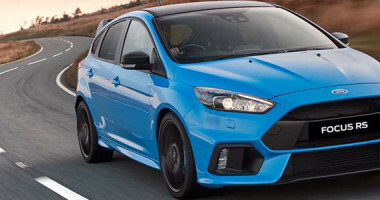 19" Forged Black Alloy Wheels and Michelin® Pilot Sport Cup 2 tyres, supportive RECARO® shell seats with a distinctive trim of Nitrous Blue leather, a striking connection between interior and the signature exterior paint. 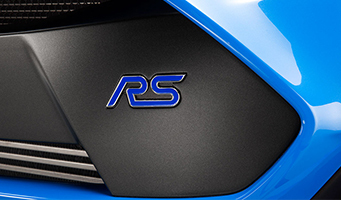 This RS Limited Edition will only be enjoyed by the lucky few. 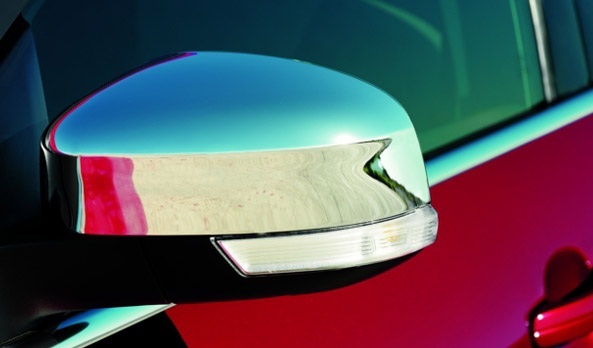 The Bi-Xenon Headlamps not only automatically turn themselves on and off with changes in natural light, they also help you see around corners. 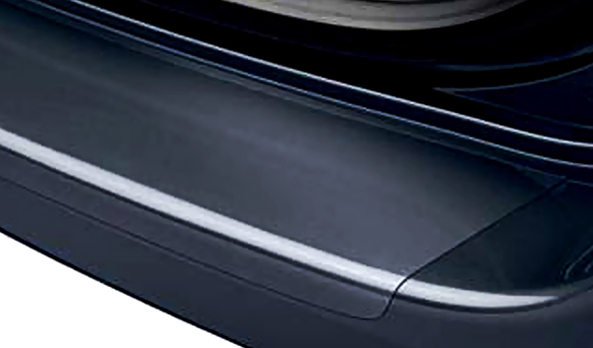 Standard headlights are usually fixed on one spot, but the Bi-Xenon lamps change the beam's level and bend around corners so they're always on the road. 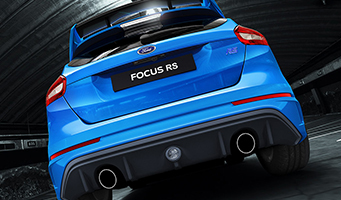 The Focus RS redefines power. The specially designed 2.3L Ecoboost engine outputs up to 257kW of power and 440Nm of torque, giving you performance that's truly next level. 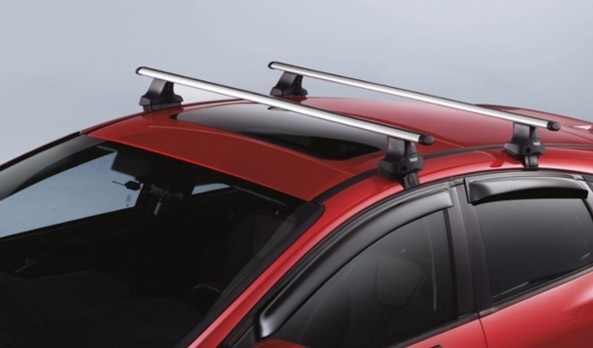 Add sports tuned suspension, spring brakes and antiroll bars and you've got a performance machine that puts its peers to shame. 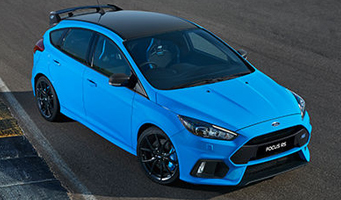 The Focus RS is full of cutting edge performance technologies including Drive Modes and Launch Control. 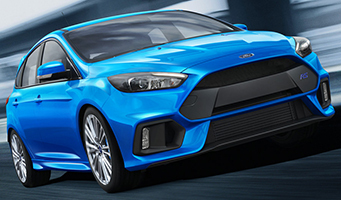 With four selectable Drive Modes geared for optimum performance on the road or circuit, the extreme driving capabilities of the RS are easy to unleash. 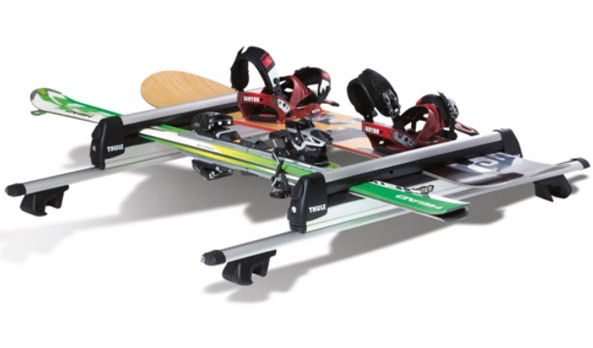 Dive in and out of corners with agility and precision. 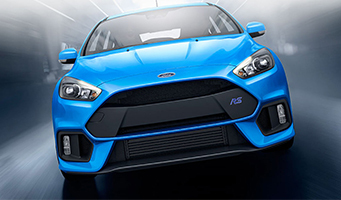 The Focus RS utilises the Ford Performance All Wheel Drive system bringing you unprecedented levels of handling, traction and grip. 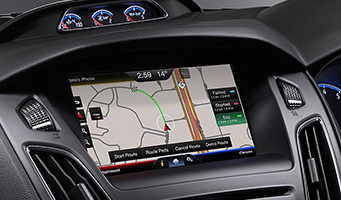 Access your mobile, your music, satellite navigation and even change the cabin temperature without touching a dial thanks to SYNC™ 2. 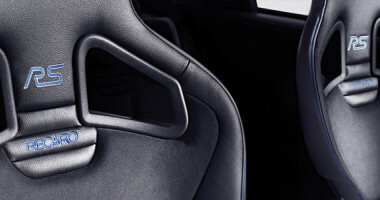 The intuitive voice controlled system lets you stay focused on what's important. Your drive. See all your drive information, entertainment options and climate control in stunning with the 8" full colour touchscreen.